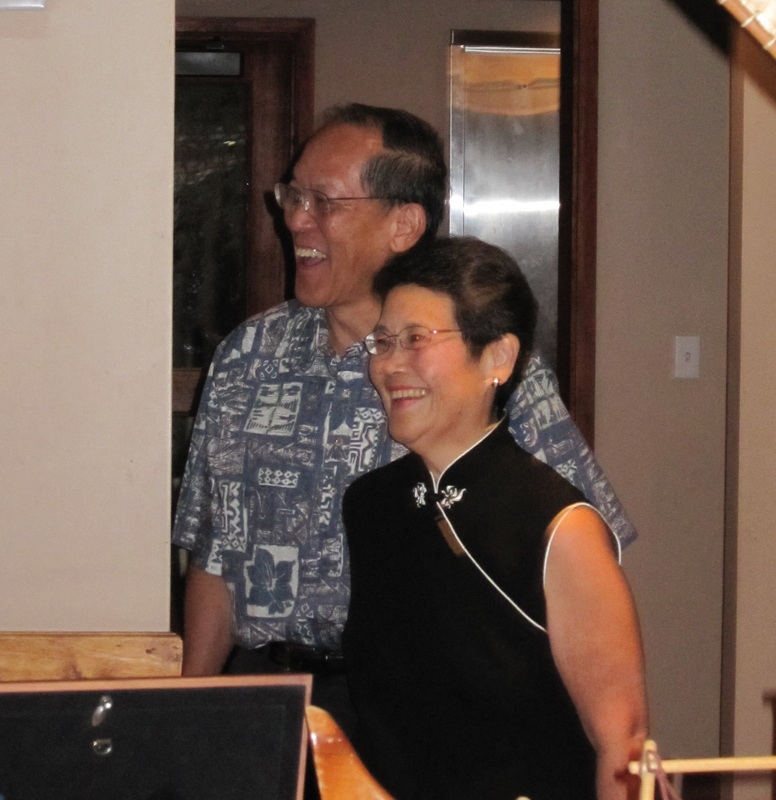 My husband’s retirement on December 2010 from his long career of being a physician for 33 years in Honolulu was a timely event for our family. We celebrated by going on a 21 day trip to SouthEast Asia in January. Then our 4 children and their families gave him a surprise retirement party 10 days after we got back from our trip. That weekend was filled with family fun and get togethers with our grandchildren. Ken and Lucy spent 1 day on Maui where we again did something out of the ordinary routine and babysat 9 month old Andrew while his parents, Les and Susan, had business appointments. We enjoyed our few hours alone with Andrew on the beach at Kihei. 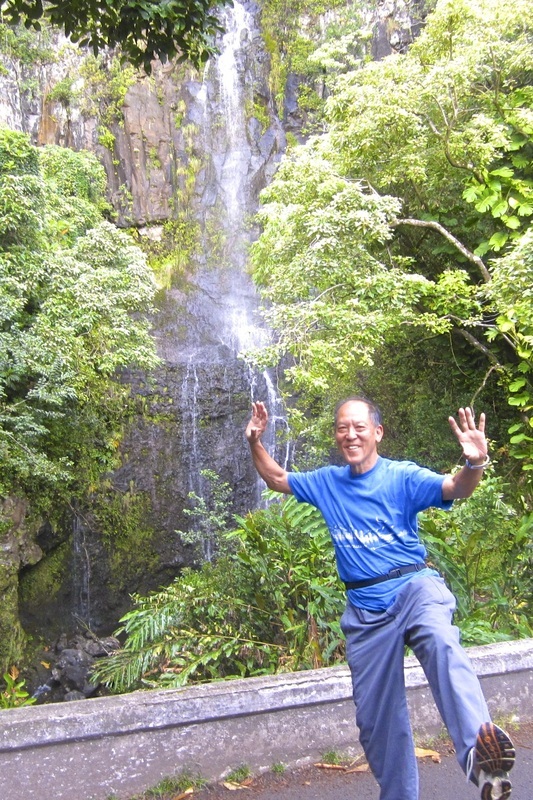 Along with his love of fishing, gardening, and cooking, Ken will be an integral part of our Tai Chi Classes. He learned Tai Chi a few years before I was even interested. So with his background and expertise, I know that our Tai Chi instructions will be that more enriched with his view point in knowing Kung Fu, Tai Chi, and his medical background.